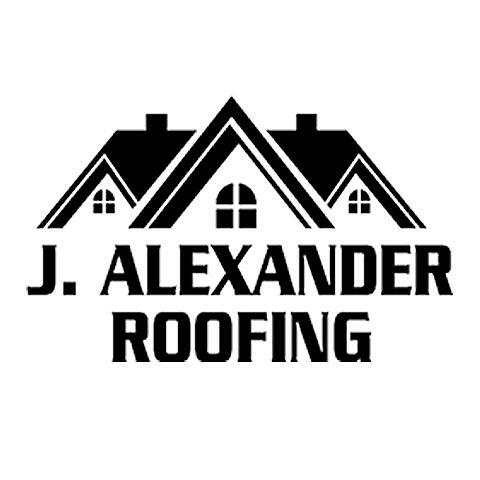 J. Alexander Roofing is a locally trusted roofing contractor that has been in the roofing business for three generations. We have always focused on professionalism while providing the best in industry leading products and warranties. We offer exceptional customer service through the entirety of every job - and we continue to do so every day. 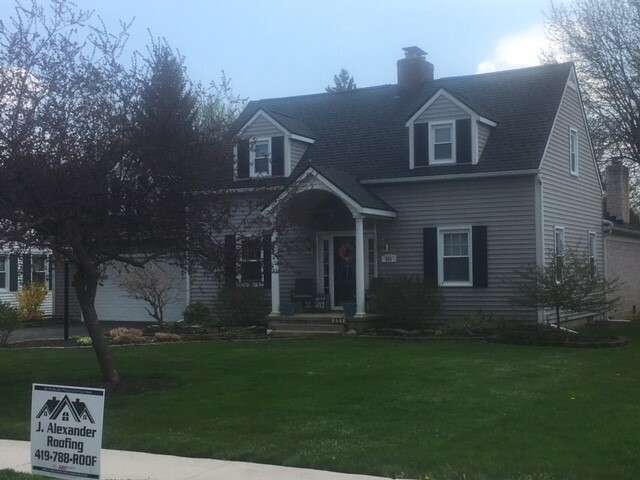 As a certified roofing company, we pay attention to every element that works along with your roof to provide your home with protection, efficiency, and safety. 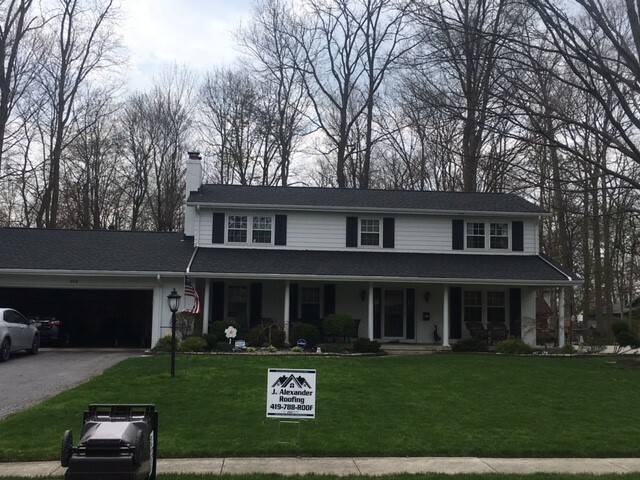 Our staff of professional roofing contractors cares about the process as much as the finished product. We want to make sure we provide you with answers and guidance through the entire process. 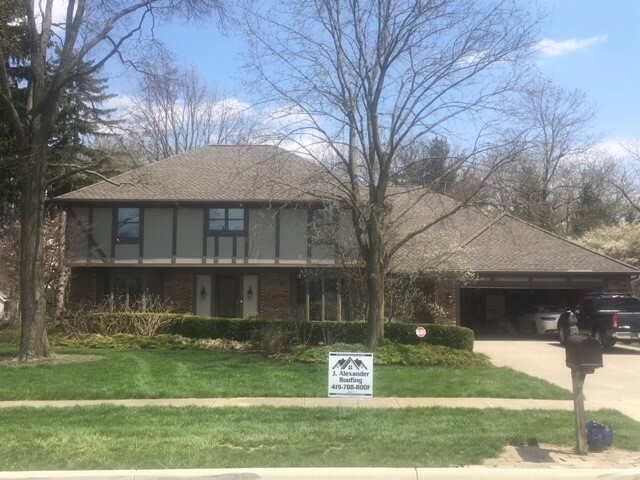 Whether you are having your whole roof replaced or you need help with minor roof repairs, we offer you the courtesy and respect a trusted roofing company should. Browse all of our services and see what we can do for you. 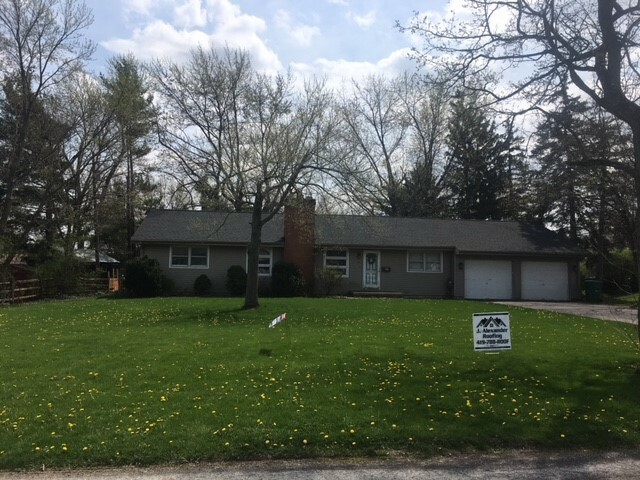 If you live in Ottawa, Upper Sandusky, Curtice or nearby, schedule a free on-site estimate today! Currently there are no reviews for ' J. Alexander Roofing '.